"Medieval Merchants is this young year's discovery for us." "David: A lot of developers are entering into freemium models, but we decided not to. Were going into flat rate gaming: Pay once and play as long as you want to because we believe a gamer doesnt want to pay for every single step in a game. He or she should enjoy the gameplay, the story and have fun while playing, not paying." "Things are fixin to get Hanseatic up in here: Deutsch devs Rapidrabbit have been in touch about their forthcoming trading simulation Medieval Merchants. 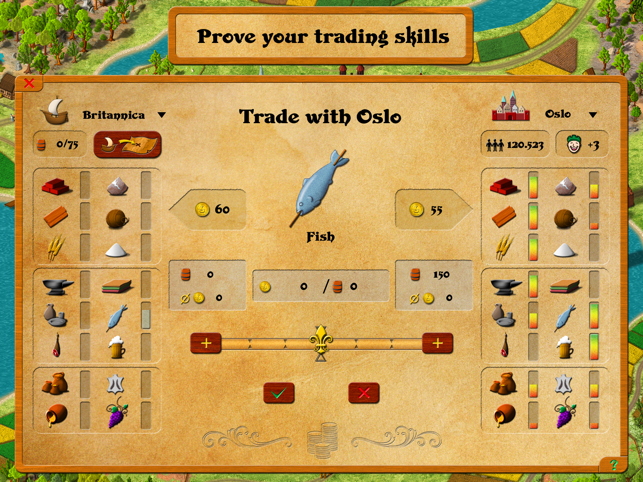 (...) Trading simulations are yet another I cant believe no ones made one of these yet genres on iOS." 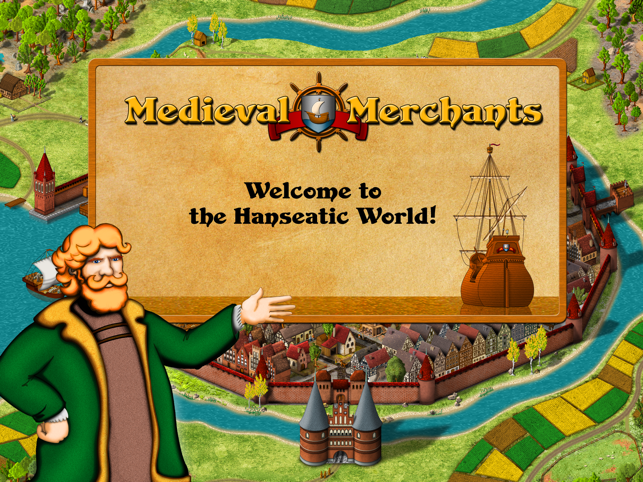 Do you have what it takes to become one of the mightiest merchants of the Hanseatic League? Prove your trading skills in this multi-device trading simulation which is one of its kind on the App Store. 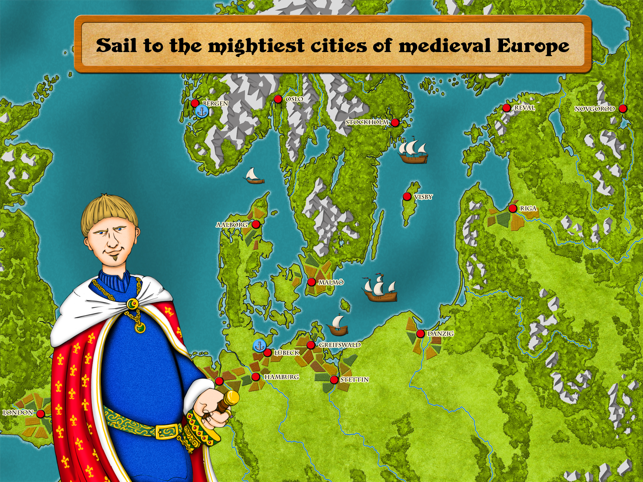 Discover the Hanseatic League of the 14th century and fight for gold and prestige - transition-free on your iPad and your Mac. 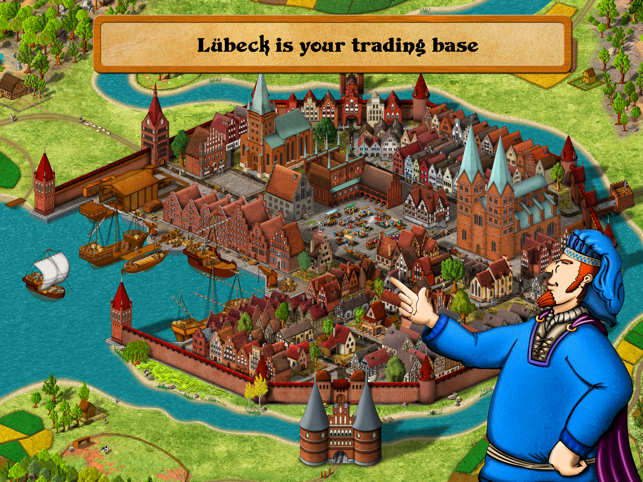 Take on the role of a medieval merchant and allow the City of Lübeck to rise from a little fishing village to the most important trading center of Northern Europe. 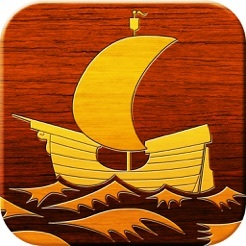 Build ships, sail the Baltic and the North Sea and compete for valuable trade goods throughout the Hanseatic League. 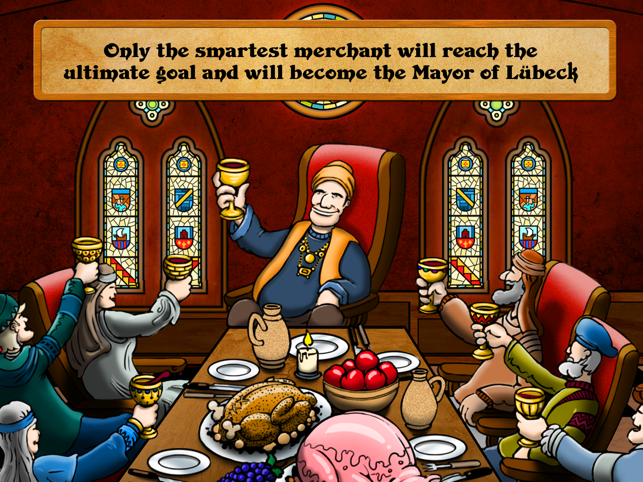 Invest money and resources in the City of Lübeck and become its mayor - but only if your competitors aren‘t faster. If you like to play against the computer, the extensive singleplayer mode will guide you through the historic development of the Hanseatic League with a character driven story. You prefer to compete with other players? 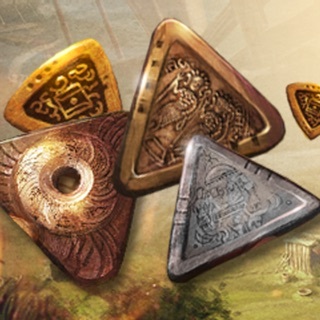 Here you go: In the multiplayer mode you can go for the gold against up to three fellow players. With the help of a fresh technology, taking advantage of Apple's latest OS Mountain Lion, you can play Medieval Merchants not only on your iPad but also on your Mac – transition-free with iCloud and Game Center support. That way you can fight against pirates and competitors from anywhere. And if you have to manage battles in your daily life, just save your score on one device and continue the game on another one. Loved the computer version of this game! Unfortunately, the iPad version lacks several of the more in depth features available in the computer version. It has also proven to be very buggy as buttons disappear randomly and such. I'm hoping that more will be added at some point and that stability will be improved as time passes, as this was once a favorite game of mine and I'd love to get back into it again. 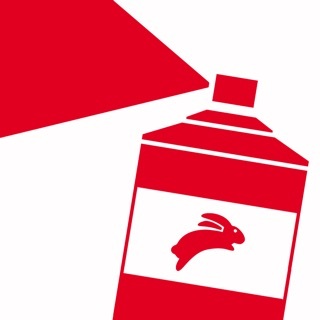 Thanks for the hard work! Ideal combination of engagement and mindless relaxation. Very calm and nerdy. Thanks for fixing the crash bug, I am finding this to be a very stable game now. I have put some hours into it, trying to see if it gets more interesting with time, but I feel this is a very bland game. 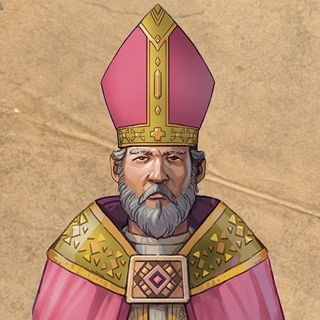 There is no tension during play, there is no direct interaction with the computer opponents, there is little sensation of town growth, the difficulty is too easy with no option of making it harder, the random events are too few and uninteresting, the quests are uninspiring, and there is just not much depth. I enjoy the trading genre, and really wanted to like this game, but for me it falls flat.